The Drouin & District Business Group is here to help your business flourish! Drouin & District Business Group (DDBG) was formed in 2009 to engage local business to support our local community, whilst encouraging our community to in turn support local business. The aim was to develop a thriving economy with a strongly collaborative, community-focussed culture and a diverse network of successful businesses spanning multiple industries. Fast forward to today and DDBG has cemented its presence in the region by providing businesses with networking events, learning and development opportunities, promotional support, personalised business coaching and much, much more. A highlight of DDBGs contribution is the immensely successful Drouin Lights Up festival, a free, family-friendly event held annually in December, highlighting our deep connection between business and community. 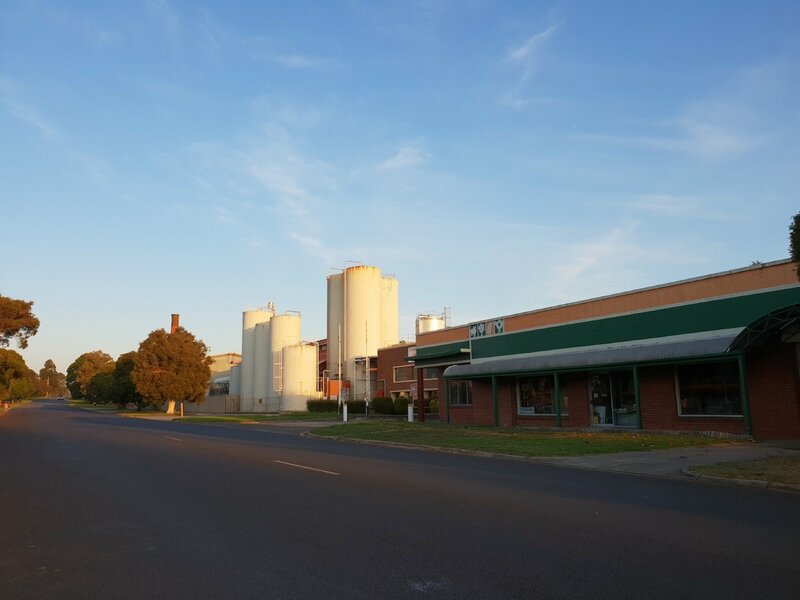 Membership of DDBG is open to a wide range of business owners, operators and executives of local businesses in Drouin and the surrounding area, including all townships within West Gippsland. Three membership levels exist to suit every business. Find out more. © 2018 Drouin & District Business Group. All rights reserved.